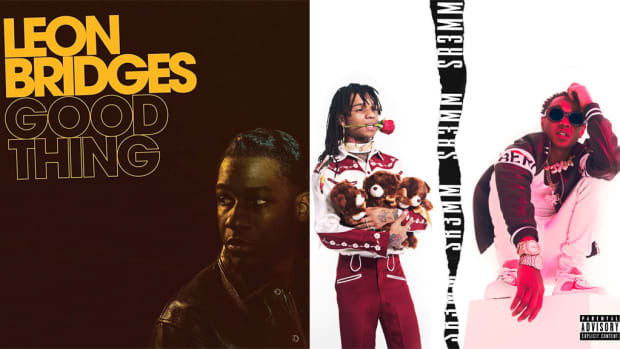 Sometimes, three isn't better than one. 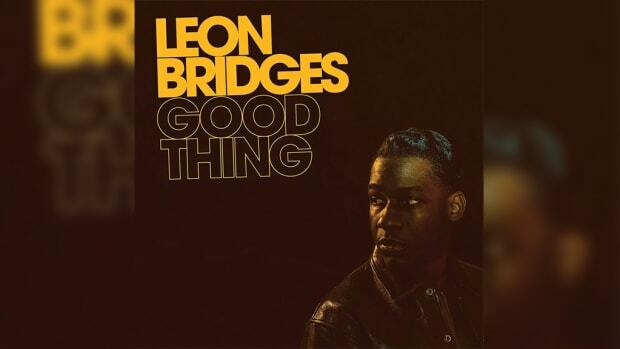 With 'Good Thing,' Leon Bridges is moving soul forward with a bellied shout. 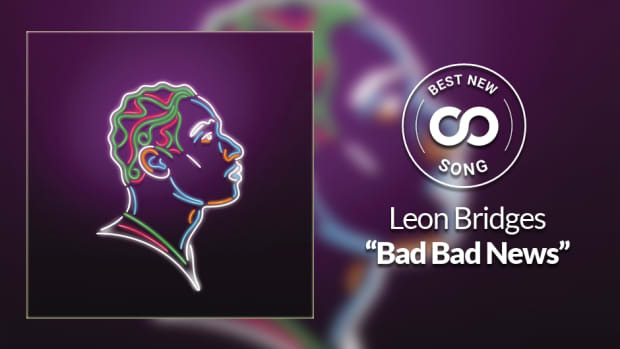 Best New Song: Leon Bridges — "Bad Bad News"